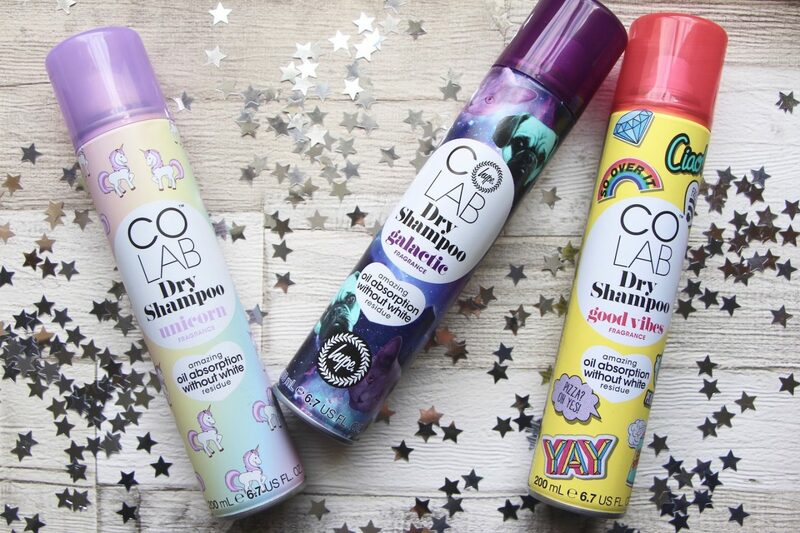 I’m very excited to announce that my Colab Dry Shampoo is now available at Boots, both in-store and online! 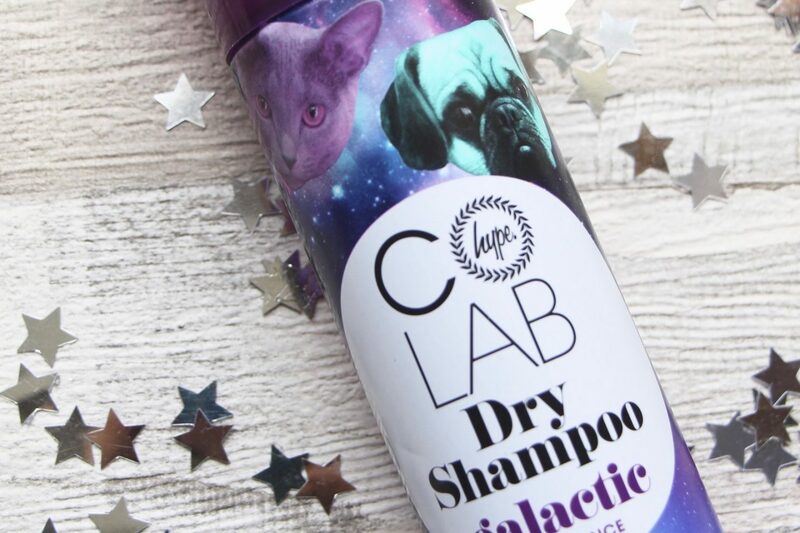 If you’re not already a “Colab Convert” then it’s now far easier to get hold of a can and give it a try – loved all over the world for its clean, residue-free finish, it’s an amazing hair fix that absorbs grease when you’re in between washes and adds a bit of texture and oomph at the roots. Cheers Sarah, I’ll pay you later. Hahaha. In even more brilliant news, Colab have introduced three new scents and they are exclusive to Boots. The first is called Unicorn (they slipped that past my unicorn/cupcake filter!) and it has a sweet, floral smell with a musky, powdery base. I’m going to come back to this one in a separate post, because it actually does all sorts of nostalgic things to me when I smell it – it’s clean and comforting but has a candied edge. Baby powder crossed with sugar violets! The next is a collaboration with Hype clothing – it’s called Galactic and is utterly delicious. There’s a hint of a cologne smell in there, with gorgeous neroli and jasmin top notes but then muskier, spicier, warmer middle and base notes. I love it. It also has a space cat and space dog on the can, so. Finally, Good Vibes is a cheery old soul – fresh and fruity with apple, raspberry, mango, grapefruit, orange, mandarin. There’s a whole bloody fruit salad in there, with some patchouli and sandalwood in the base to stop things getting too sticky. If you like Fruity then this is basically the supercharged version. You can pick up a can of Colab for £3.49 at Boots here – they also carry the original scent as well as Paradise, Active, Fruity and Tropical. (Fruity used to be “New York”, for those long-term loyal users, and Tropical used to be “Rio”.) 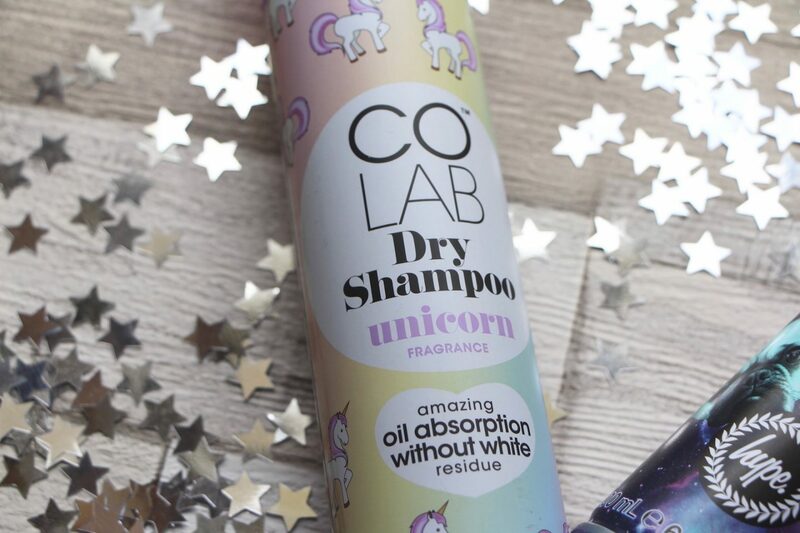 A star buy for less than a fiver – if you haven’t tried it before then let me know if Colab becomes one of your must-have essentials!